This is the class blog for the Visual Storytelling for the Web Classes at the CUNY Graduate School Of Journalism in New York City. It’s being taught by Bob Sacha and Maisie Crow. by the brilliant Oscar winning editor and sound designer, with great advice for all visual storytellers. The History of Online Video ok, the last 5 years. 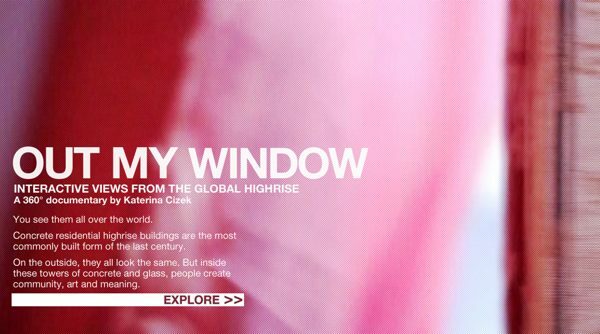 Out My Window, a 360 degree documentary is really brilliant. 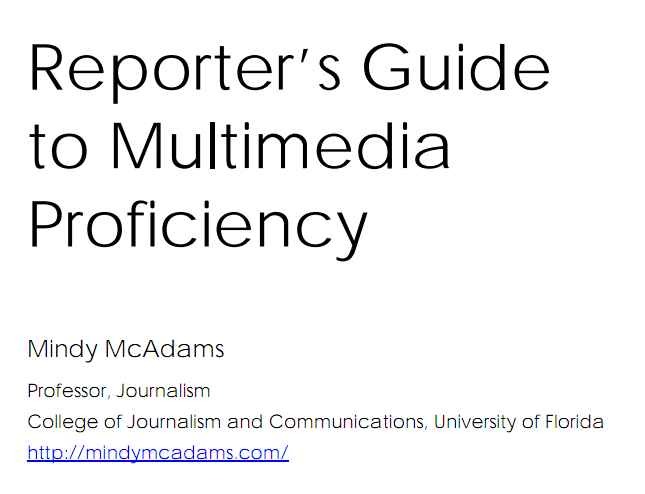 In this a wonderful document, Professor Mindy McAdams, an online journalism professor at the University of Florida, gives a lot of smart explanations on tools, tips, tricks and a path to becoming a multimedia journalist. You can download the pdf directly. Check out her blog too. Using the Marantz PMD660 recorder for second system sound. 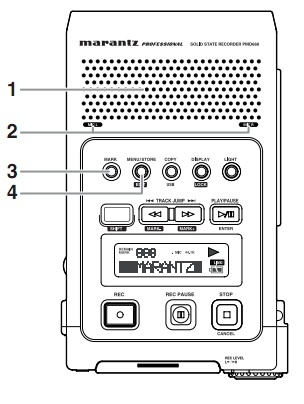 Here’s the Marantz PMD660 instruction book if you get lost.